Kingdom of Hungary. 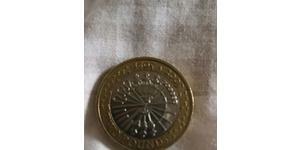 Franz Josef I, Beautiful Gold 20 Korona Coin. 6.77gm! 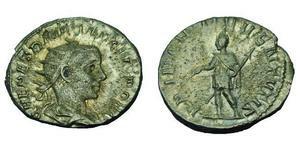 Material: Gold (.900) .1960 oz AGW. 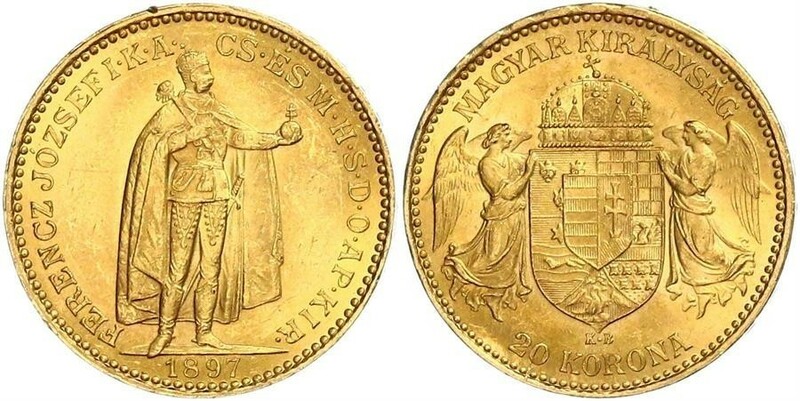 Obverse: Crowned Hungarian royal arms, held by winged angels, mintmark (K.B) below. 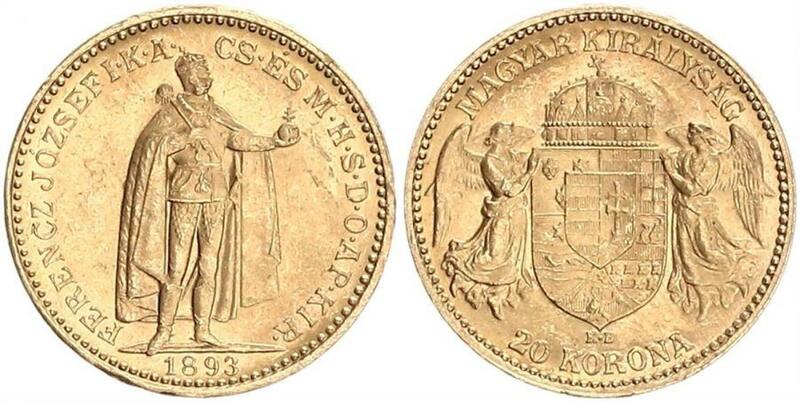 Translated: "Hungarian Kingdom / 20 Korona"
Reverse: Figure of Franz Josef I standing, wearing crown of St. Stephen, cape, staff and orb with Hungarian double cross. 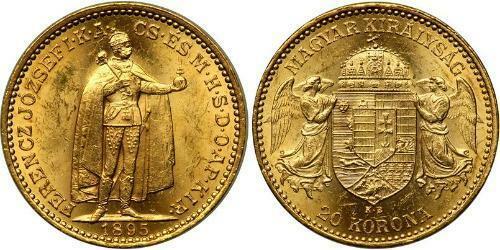 The Korona (osztrák-magyar korona) was the official currency of the Austro-Hungarian Empire from 1892 (when it replaced the Forint as part of the adoption of the gold standard) until the dissolution of the empire in 1918.